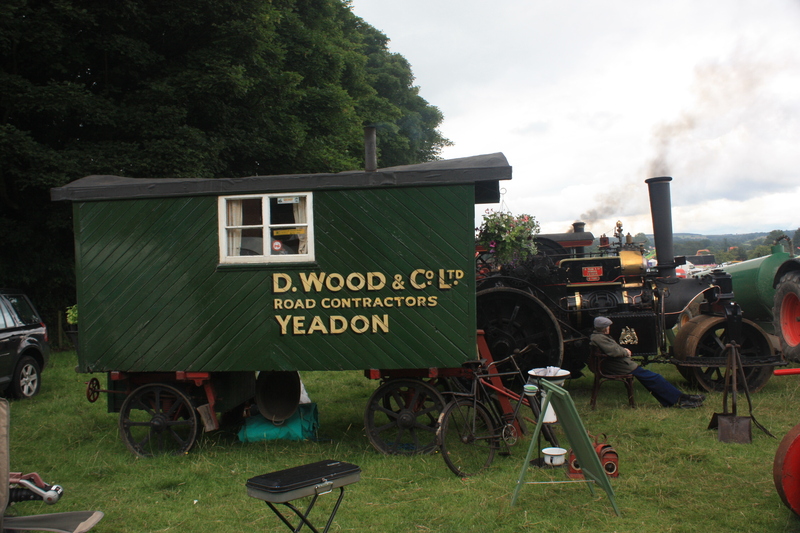 There are times when serendipity prompts a post, and one such moment occurred at Shackerstone on Sunday afternoon. 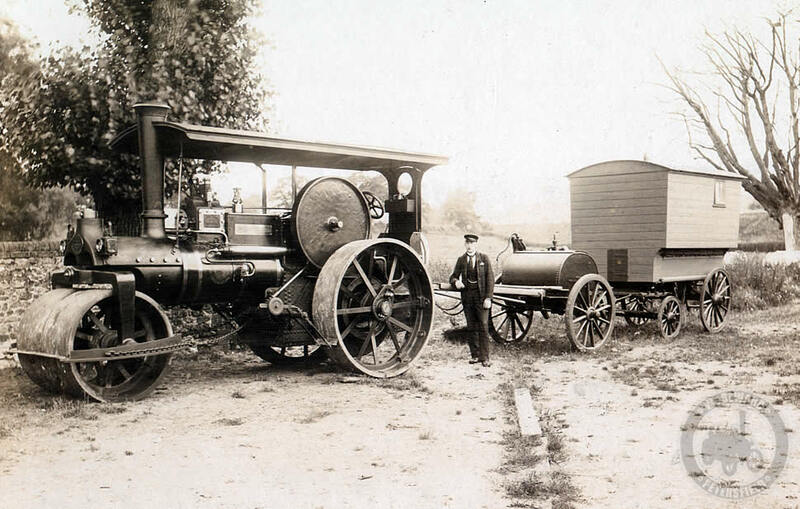 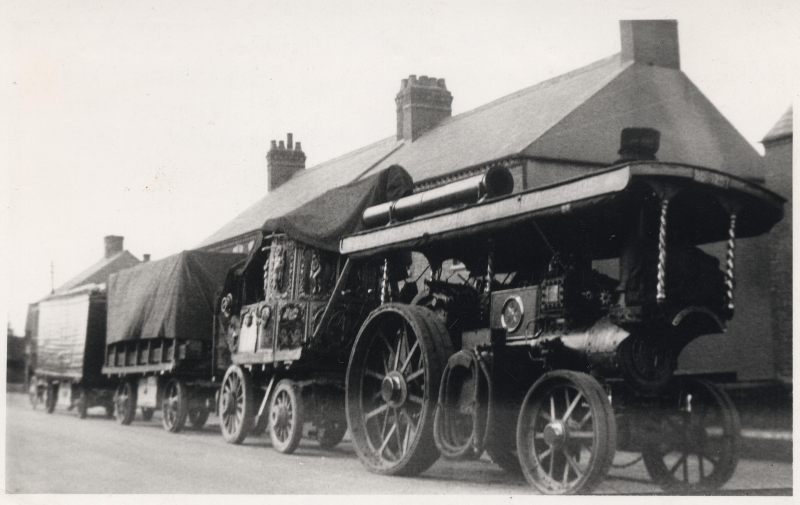 In order to get to the main show ground site you had to pass the ‘heavy horses’ (or traction engines) and their associated ‘living vans’ – they were magnificent. 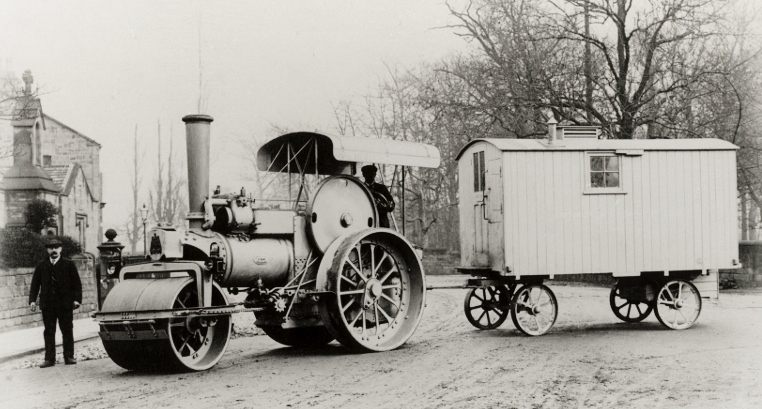 Perhaps it’s suffice to say today that the vans provided accommodation for the drivers and ‘crew’ of the engine; the ploughman, the haulier, the road roller… and allowed them the competitive flexibility of being away from home for periods of time. 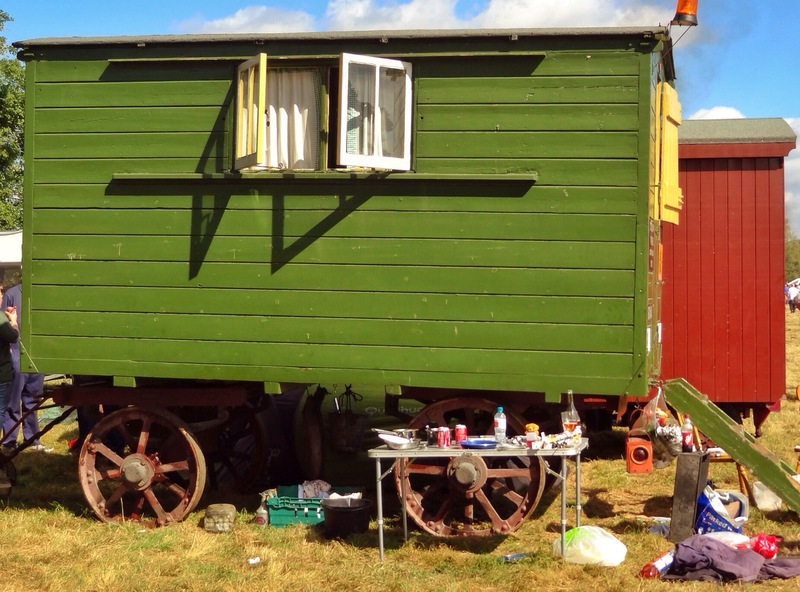 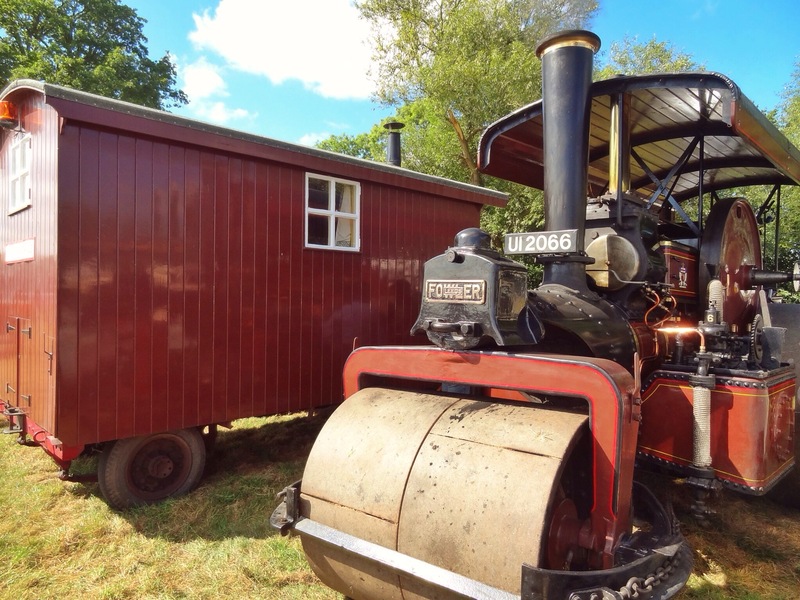 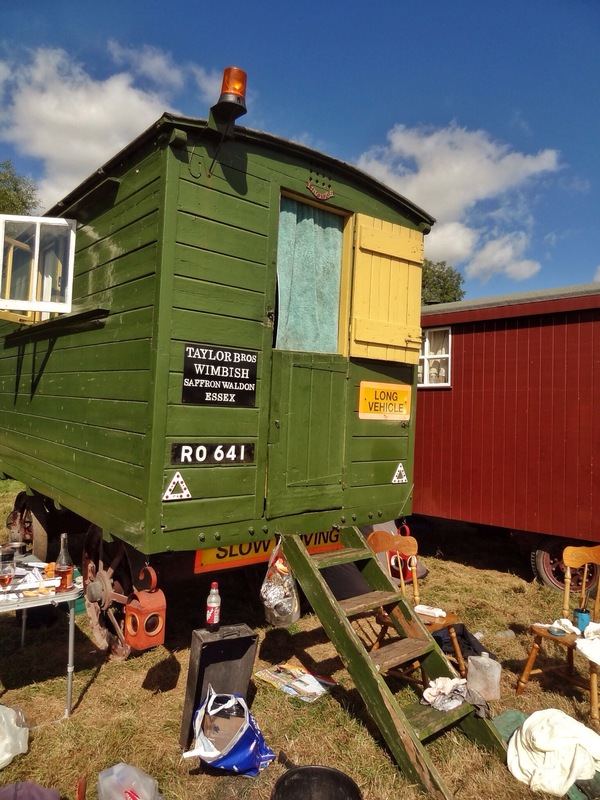 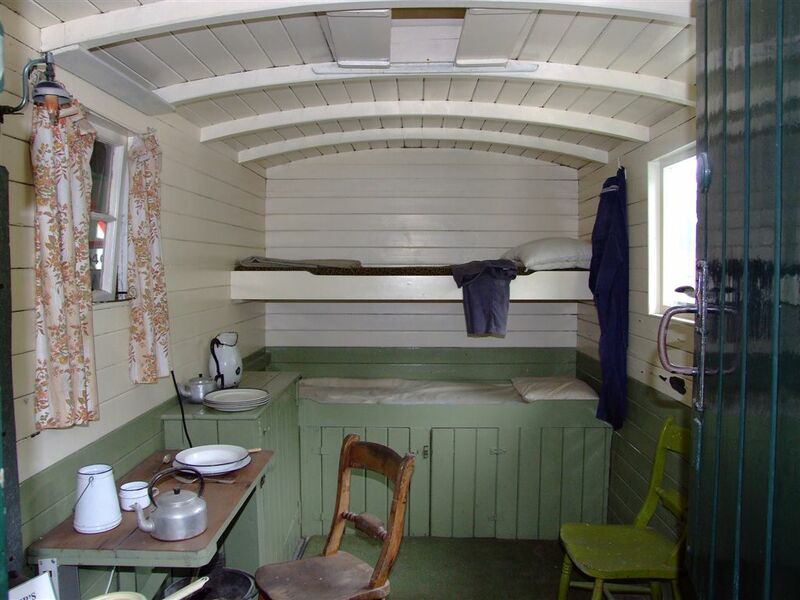 The ‘vans’ were effectively mess huts, sleeping accommodation, shelters, and in some cases carried an integrated water tank enabling the traction engine to be even more self sufficient as it travelled across the country. 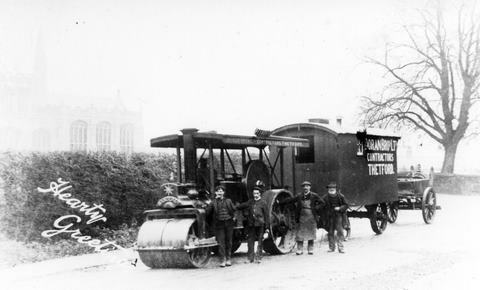 A John Fowler steam roller and living van painted in “photographic grey” posing for a camerman at the junction of Calverley Road and Aberford Road in Oulton. 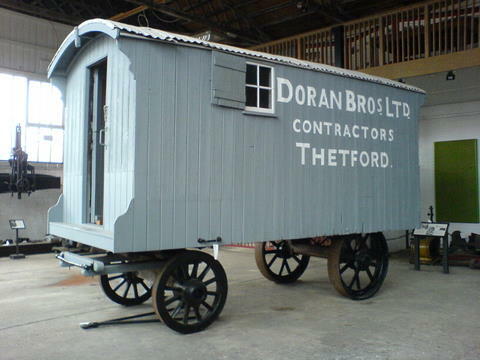 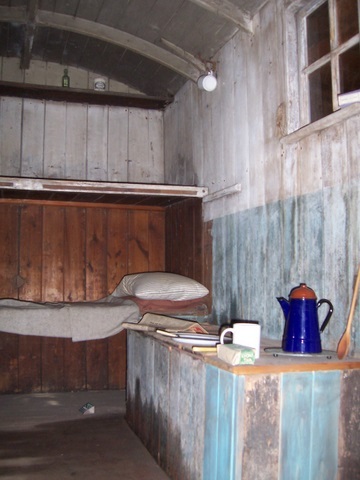 A ‘Burrell’ living van at the Charles Burrell Museum in Thetford. 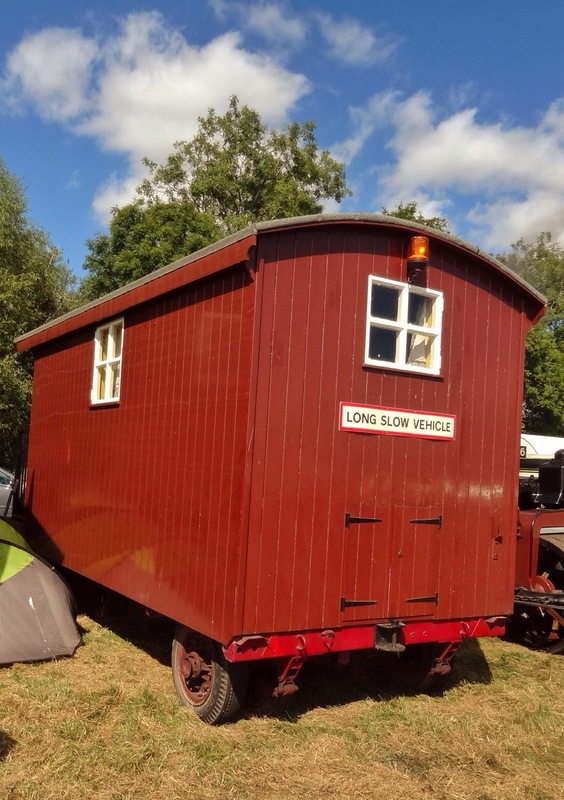 Tin roof, front porch, inward opening door, shutters, small windows… a classic living van. 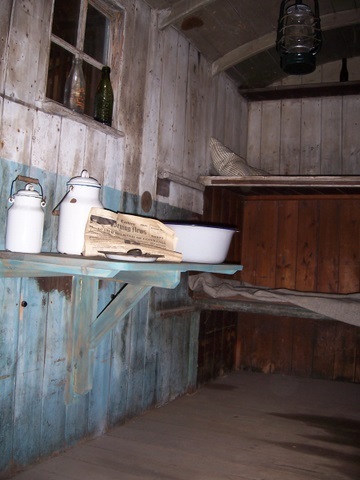 Next Next post: Is there a bit of ‘pioneer’ left trapped within us all?